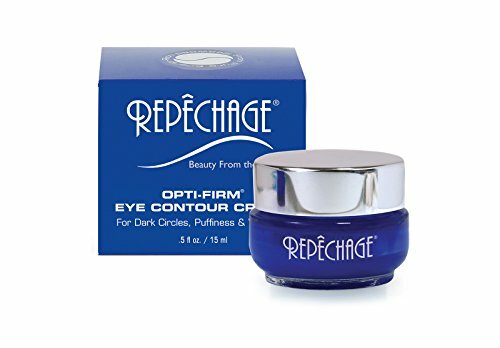 Repechage Hydro Complex PFS- Physiological Filtrate of Seaweed Marine Sea Complex for Dry Skin- Anti Aging Face Moisturizing Cream 1.5 fl oz. 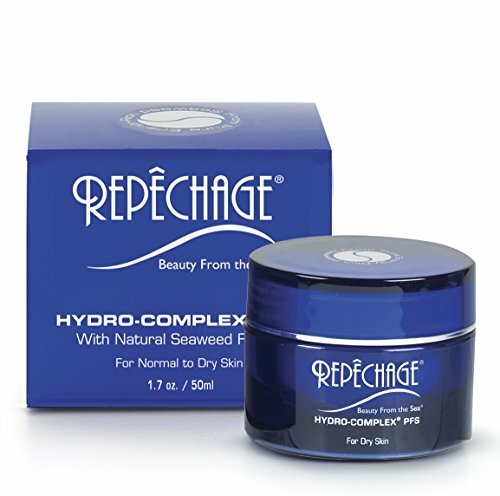 Repechage hair spa seaweed mask revitalizes stressed-out hair and smoothens and restores youthful shine. 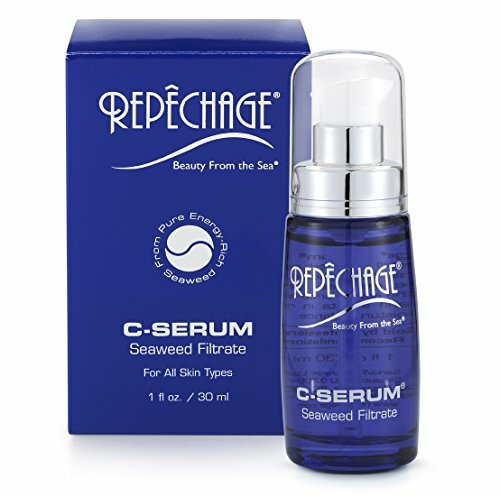 Select seaweed plants, with 10 amino acids, act as building blocks of protein to restore shine and condition damaged hair. 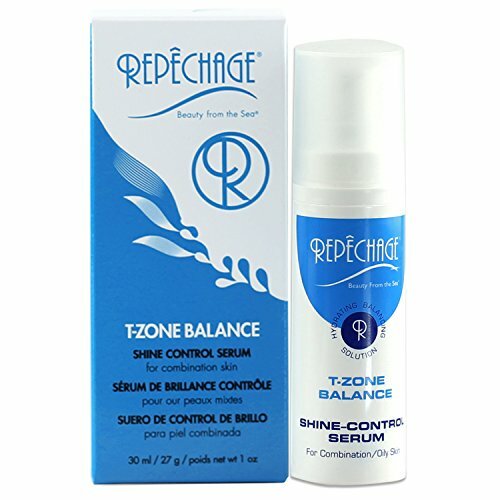 12 vitamins and 42 trace elements and minerals infuse hair with dramatic, youthful luster that lasts. Directions: after shampooing, apply evenly through hair until completely saturated. Leave on hair for 10 minutes and rinse off. 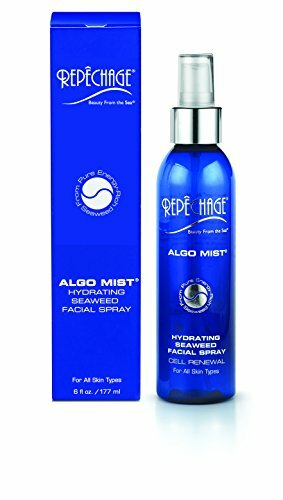 for a more intensive treatment, leave on overnight and rinse with warm water in the morning.